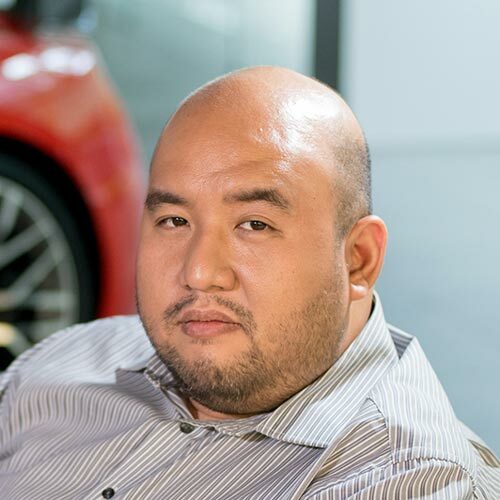 The Philippine government should declare this January "midsize SUV month." The Toyota Fortuner and the Mitsubishi Montero Sport, the titans of this very lucrative and competitive segment, will be launched just six days apart. Technically, the Toyota will be introduced ahead, as the media launch is tonight. But Mitsubishi has already been displaying its formidable SUV in public, so it already jumped the gun. For now, our focus will be on the Fortuner, as we already have the official prices. 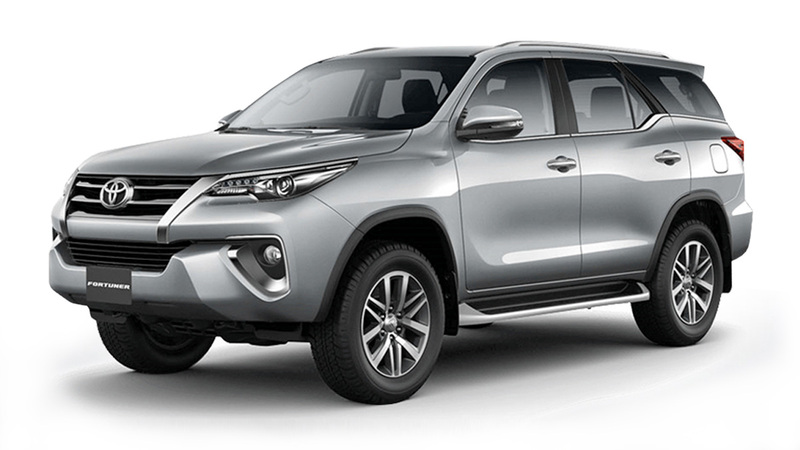 The all-new Fortuner is the second of the new IMV line to be launched. It slots in between the Hilux and the Innova in chronological introduction. Toyota’s all-new midsize SUV is longer and wider than the popular model it replaces. The new design is a winner. 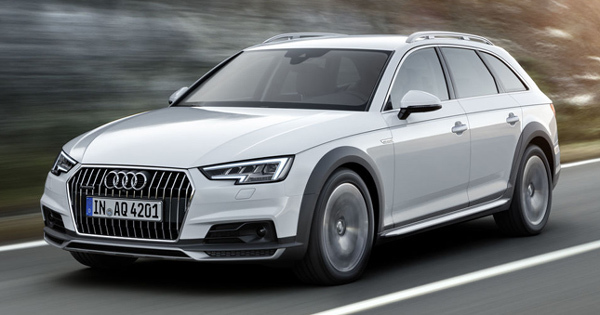 It looks light years away from its predecessor. Says chief engineer Hiroki Nakajima: "Our concept was to build a true SUV that has style and confidence. The all-new Fortuner is the outcome of our continuous efforts to redefine toughness." Yes, that top variant is quite expensive. It’s pricier than its main rival, the Montero Sport GT 4WD AT. But the lower variants--where the bulk of sales come from--look priced to compete. To quote what an industry exec said last year: "It will be a slugfest." 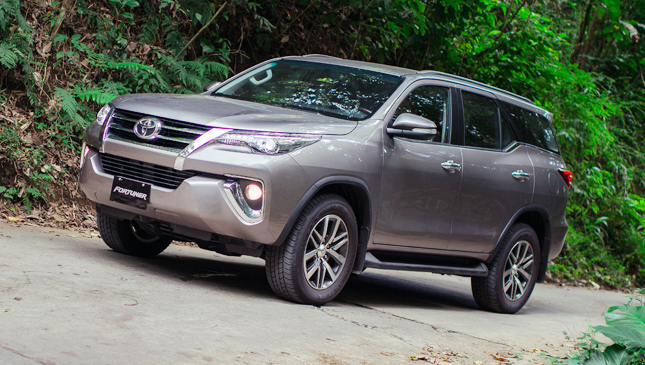 Watch for our photos and detailed writeup on the new Fortuner's features and specs.